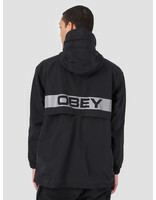 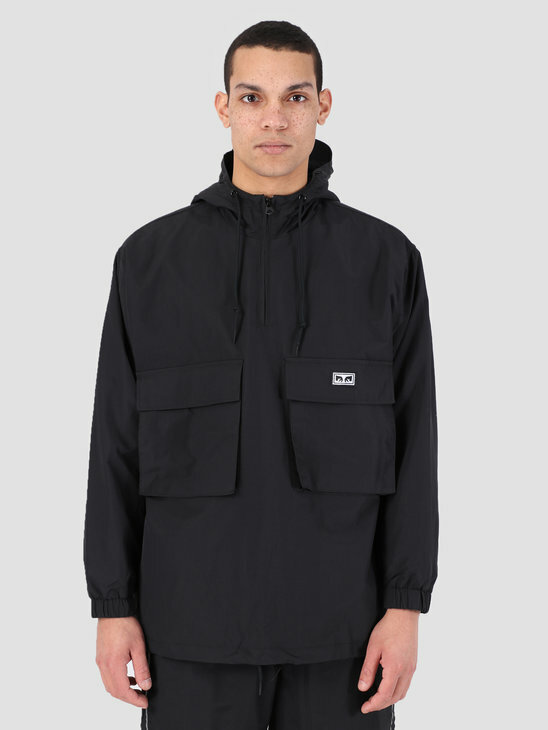 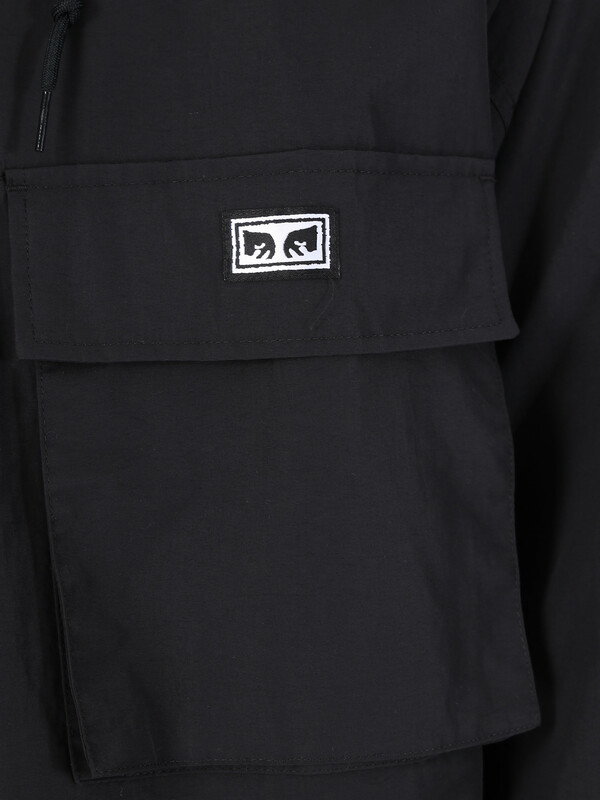 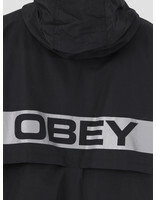 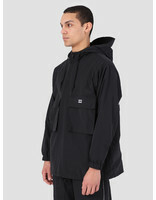 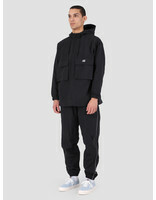 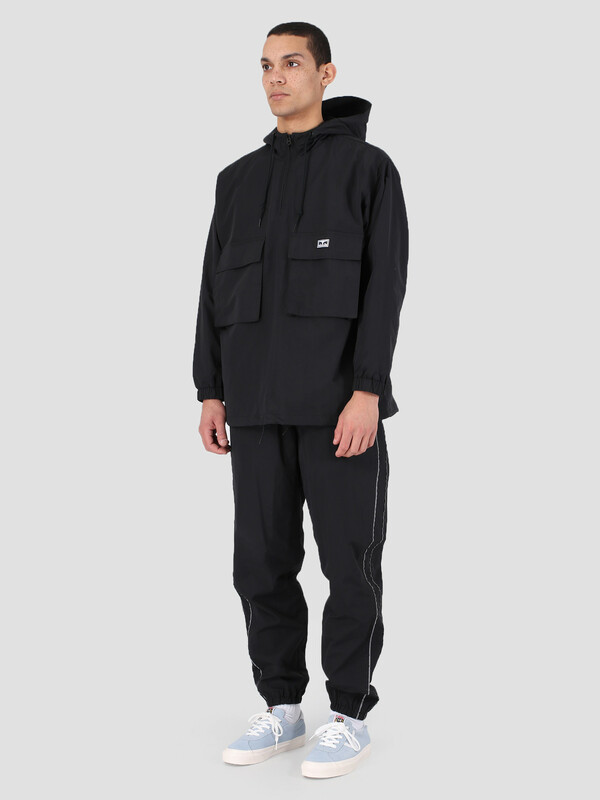 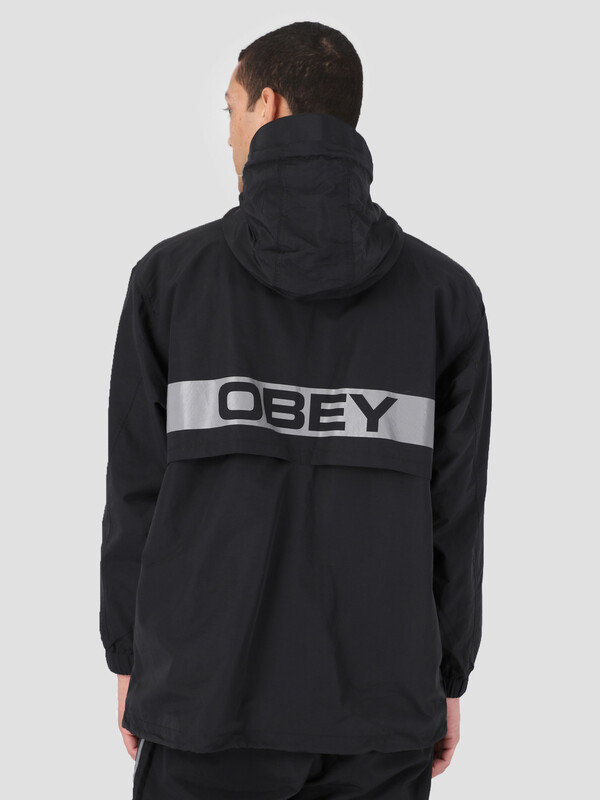 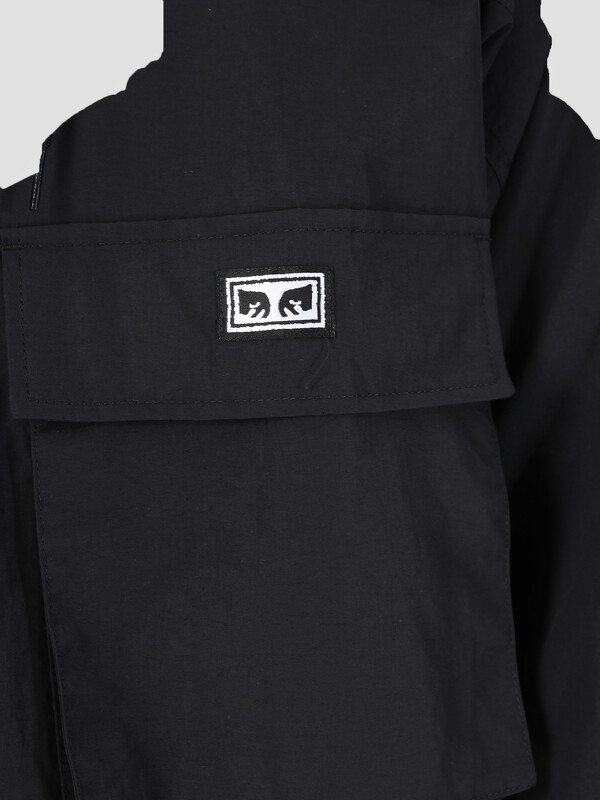 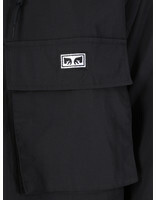 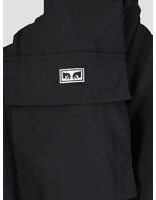 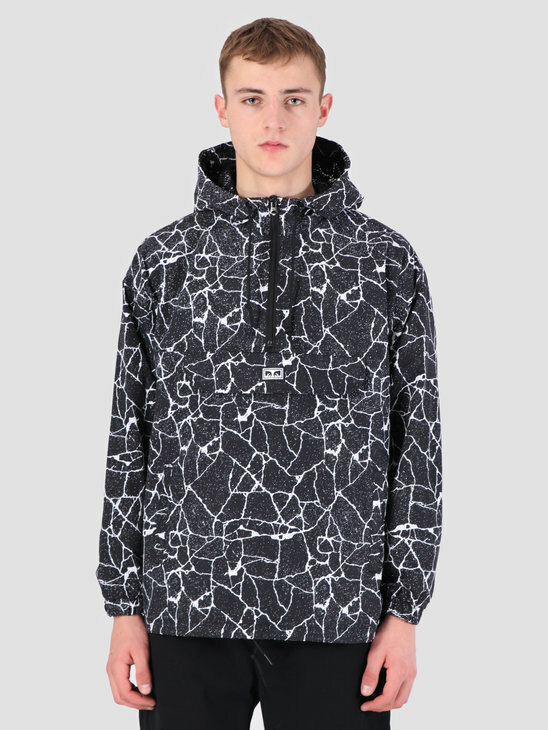 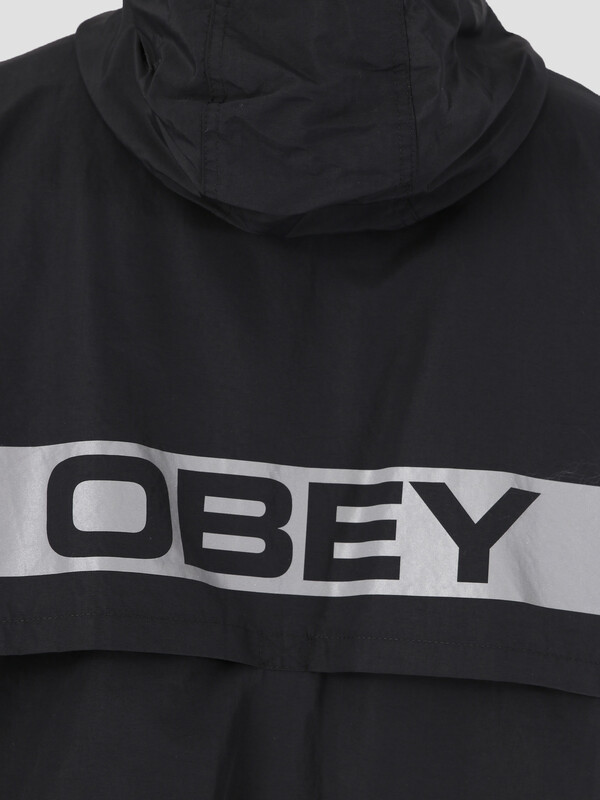 The Obey Inlet Anorak BLK is a black windbreaker. 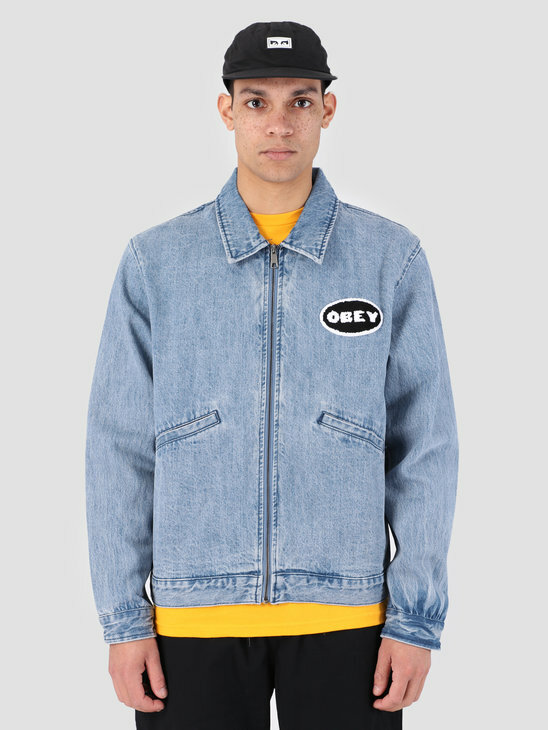 The jacket is foreseen with two pockets just under the chest, and two hidden pockets near the seems at the sides. 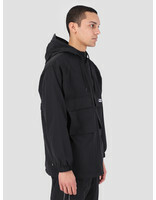 The hood is adjustable by the black cord sticking out near the neck. The jacket is a perfect item against rains and wind as the outer shell is made out of 100% Nylon. 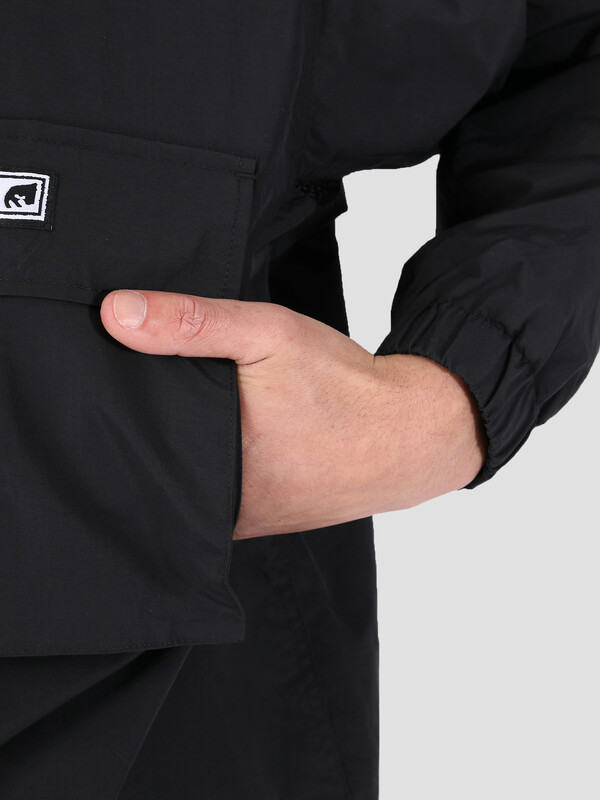 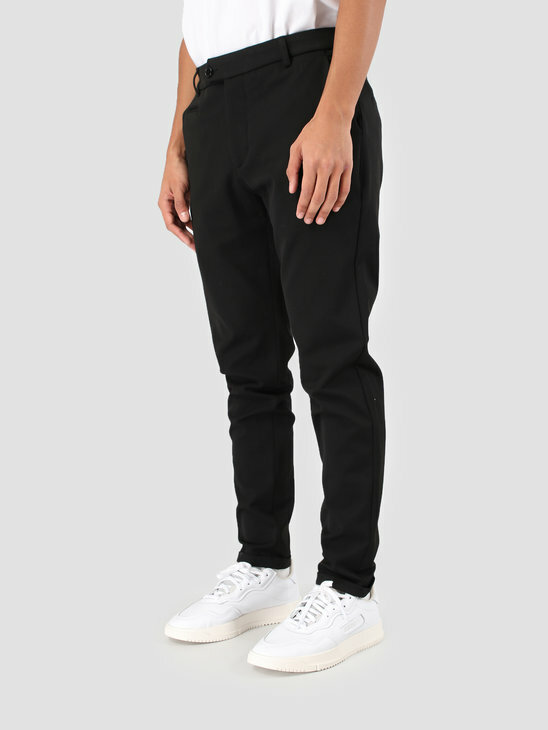 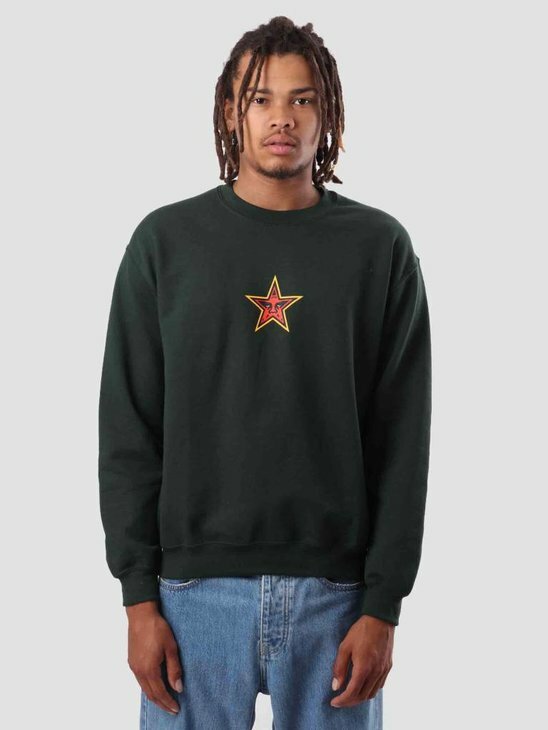 The inside is made out of 100% polyester ensuring a comfortable fit.